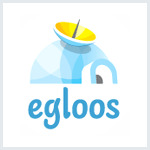 [落花流水] Be The Blessing ..
tphp.egloos.com is powered by Egloos. Subscribe to RSS. Skin design by egloos.